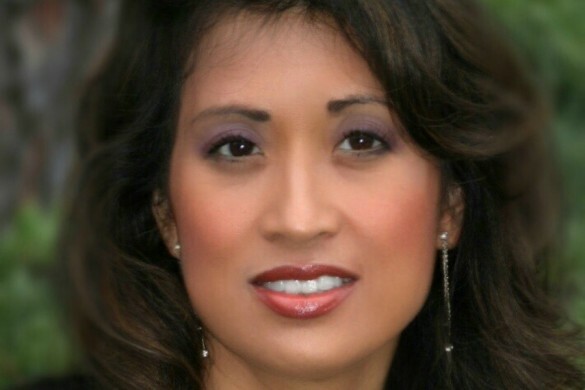 Tune in LIVE March 3rd 2 pm EST on VividLife Radio! 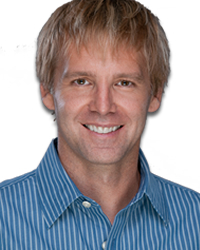 John has been active in the Holistic Health Services field as Professional Therapist since 1991. He left a successful career in Industrial Design to pursue a path more in line with his interests in Holistic Healing, Medicine and the Humanities. In addition to his Massage Therapy and Osteopathy certifications, John also has certifications in: Hypnosis, Acupuncture ,Therapeutic Touch, Cranial Sacral Therapy and Aromatherapy and extensive training in; Polarity, Acupressure and Qigong. In recognition for being Martial Arts Teacher and innovator for over thirty years John was awarded a Professor of Martial Arts degree and inducted into the World Multi Martial Arts Hall of Fame (USA) in June of 2007. Janos and his Wife Christina are passionate participants in the Awakening Consciousness movement now gathering momentum around the Globe. 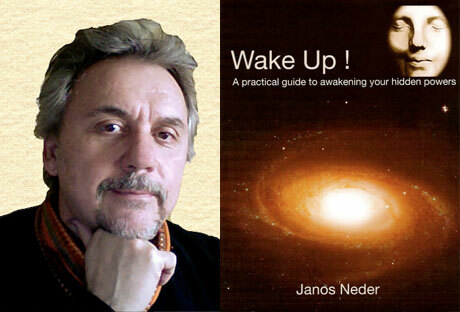 Janos is the Author of the soon to be published book; Wake Up ! A practical guide to awakening your hidden powers. hypnotherapyJanos Nedermartial artsmind masteryVividLife Radio ShowsWake Up! 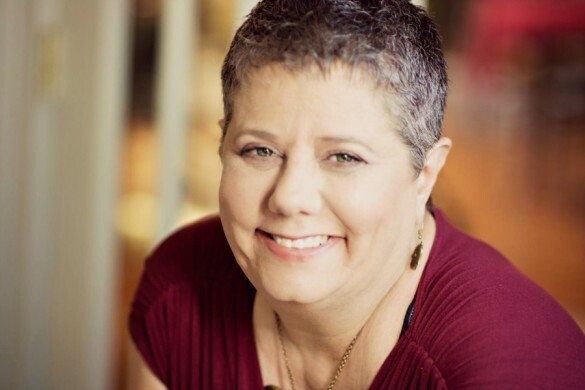 Signs from Above with Charles Virtue LIVE Feb 26th 4 pm EST plus TICKET giveaway! !